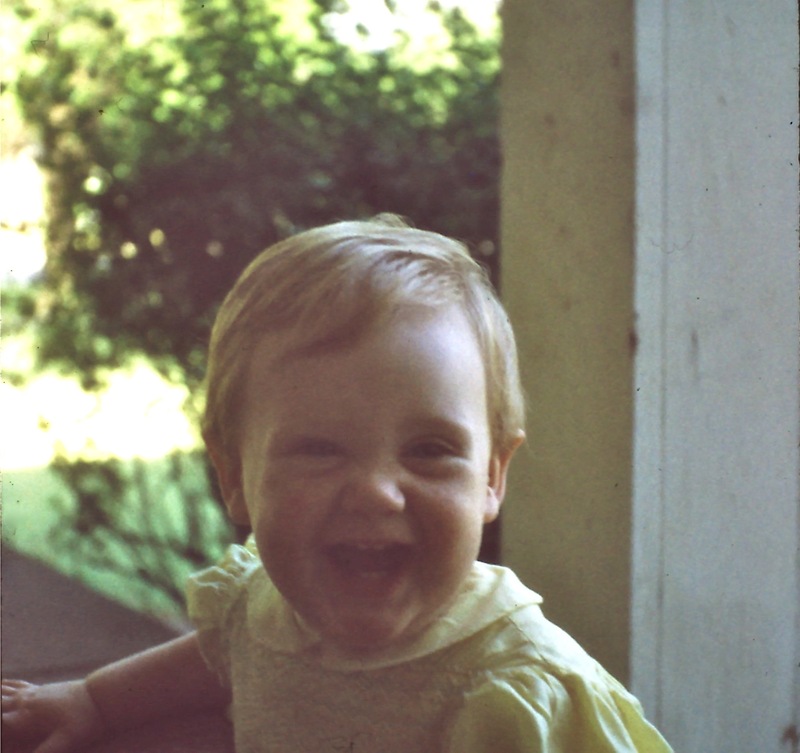 October 24th would have been my sister Martha’s 58th birthday. She died at the tender age of 3 1/2 from a Wilms tumor. Which today, she would have most likely survived. She has always been a big part of our family history, even though I was too young to remember her. Over the years I’ve written a few songs in her memory and as tributes to her short life. This is my most recent song written earlier this year. This entry was posted in Uncategorized and tagged acoustic guitar and vocals, folk/pop, Inspirational, music, sister Martha, tender story song, thoughtful song, Wilms tumor on October 24, 2013 by Chris Taylor.